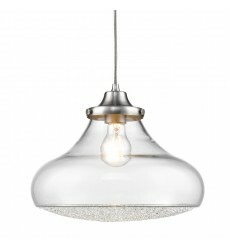 Asha Linear Pendant in Pewter with Crushed Crystal Glass. 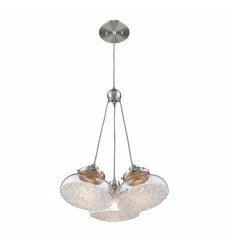 Asha Linear Pendant in Pewter with Crushed..
Asha Small Pendant in Pewter with Crushed Crystal Glass. 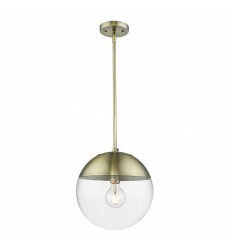 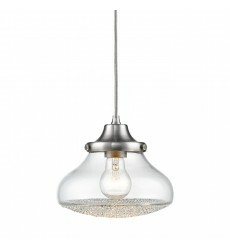 Asha Small Pendant in Pewter with Crushed C..
Dixon Pendant in Aged Brass with Clear Glass and Aged Brass Cap. 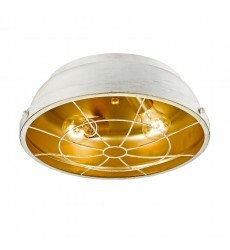 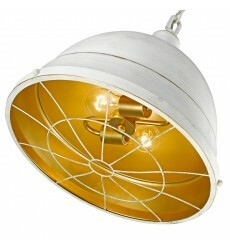 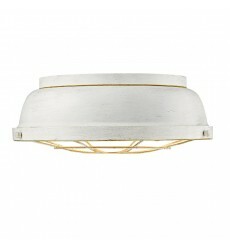 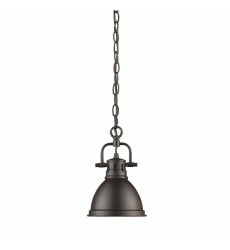 Dixon Pendant in Aged Brass with Cl..
Duncan 1 Light Pendant with Rod in Pewter with a Pewter Shade. 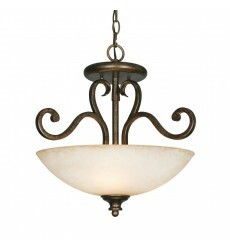 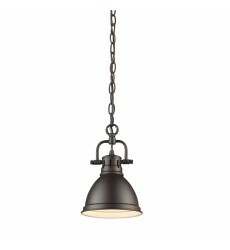 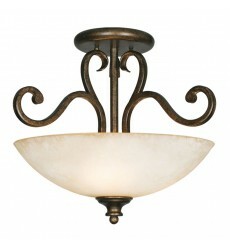 Duncan 1 Light Pendant with Rod in Pe..
Duncan Mini Pendant with Chain in Rubbed Bronze with a Rubbed Bronze Shade. 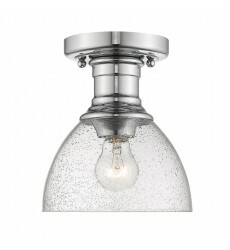 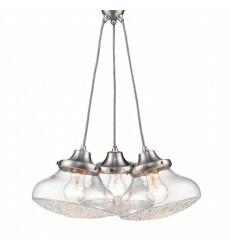 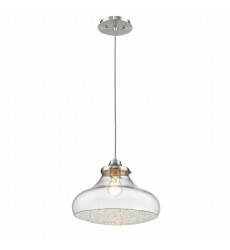 Duncan Mini Pendant with..
Hines Semi-flush in Chrome with Seeded Glass. 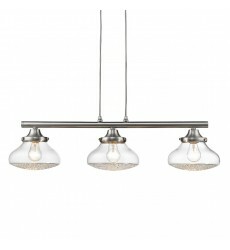 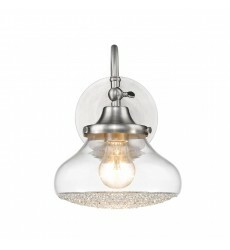 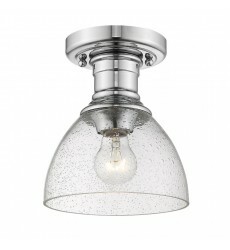 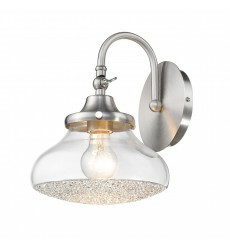 Hines Semi-flush in Chrome with Seeded Glass Offered i..
Smyth 3 Light Pendant in Chrome with Opal Glass. 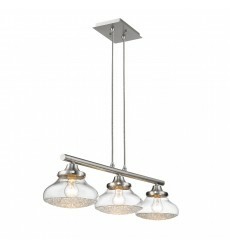 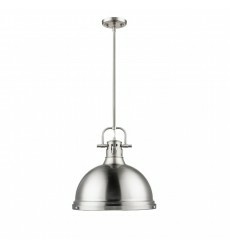 Smyth 3 Light Pendant in Chrome with Opal Glass Mod..
Smyth Linear Pendant in Chrome with Opal Glass. 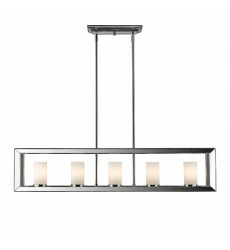 Smyth Linear Pendant in Chrome with Opal Glass Moder..
Asha 1 Light Bath Vanity in Pewter with Crushed Crystal Glass. 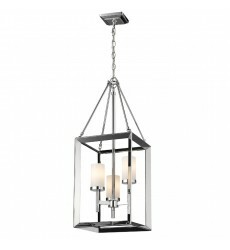 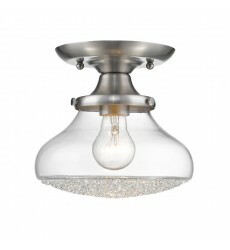 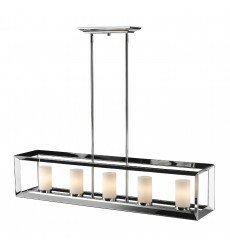 Asha 1 Light Bath Vanity in Pewter wi..
Asha Large Pendant in Pewter with Crushed Crystal Glass. 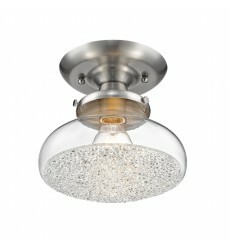 Asha Large Pendant in Pewter with Crushed C..
Asha Small Semi Flush in Pewter with Crushed Crystal Glass. 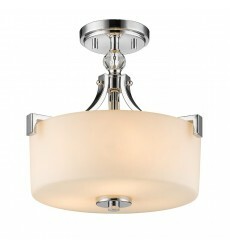 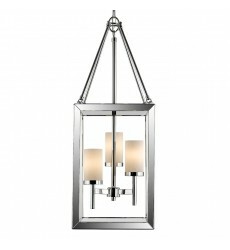 Asha Small Semi Flush in Pewter with Cru..
Bartlett Large Pendant in French White. 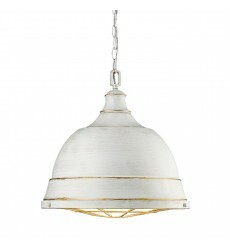 Bartlett Large Pendant in French White Golden Lighting\'s Ba..
Bartlett Flush Mount in French White. 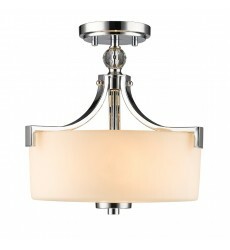 Bartlett Flush Mount in French White Golden Lighting\'s Bartle..